When you shop with my affiliate links, it helps me keep my blog running and also keeps the giveaways going! 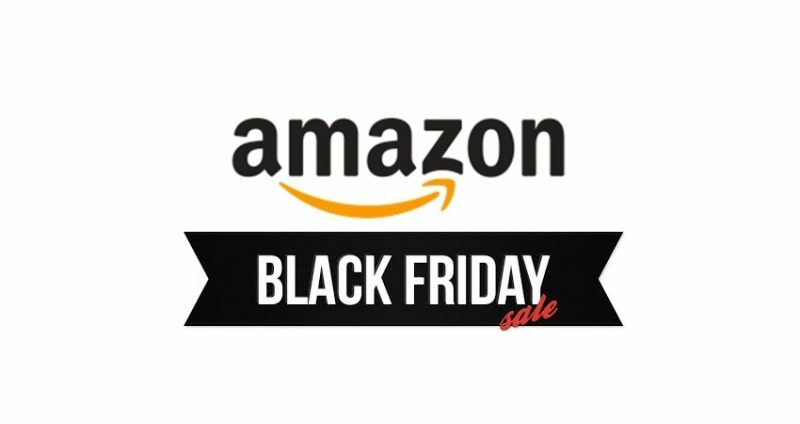 If you’re interested in some amazing Black Friday deals, check out these affiliate retailers. Disclosure: This post contains affiliate links. I earn a small commission, at no cost to you, if you buy something from the retailers linked in this post. Thank you for supporting my little blog! 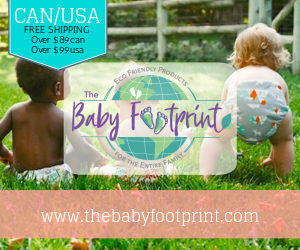 My top picks: 15% off all Thirsties diapers, wraps and accessories. 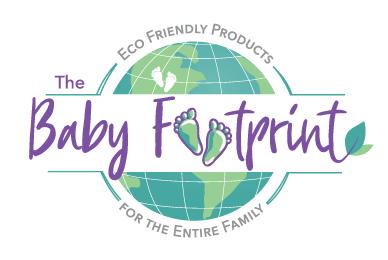 30% off Thirsties PANDAMONIUM print diapers, wraps and accessories while supplies last. 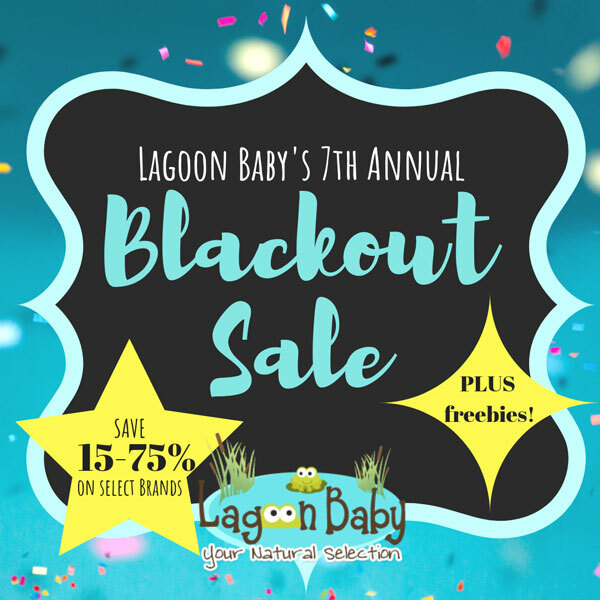 Tons of other great deals and freebies! My top picks: 15-50% off store wide, don’t miss the GroVia sale it only happens a few times a year! 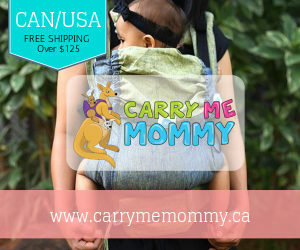 My top picks: $25 gift card with purchase of any Tula Carrier! 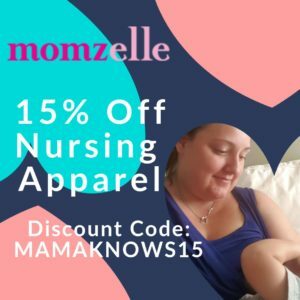 15-30% off on Apple Cheeks, Easy Peasies, Nuggles and KangaCare. Up to 50% off Lenny Lamb products! 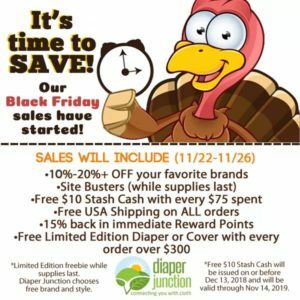 My top picks: Diaper Junction brand Heavy Wetter AIO cloth diapers $16! 15-30 % off on all your favourite brands. 15% cash back in rewards points and tons of door crashers. Free shipping! My top picks: Storewide sale on all your fave brands Free GroVia Itty Bitty Stick with any GroVia Order while supplies last. 20% off GroVia, spray pal and AppleCheeks. 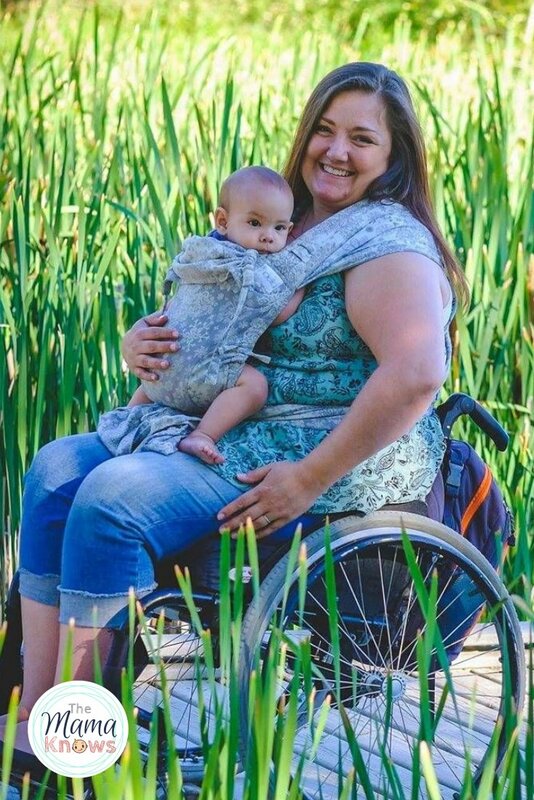 20% OFF Lillebaby, 15% OFF Make My Belly Fit, Select Tula CLEARANCE Priced! 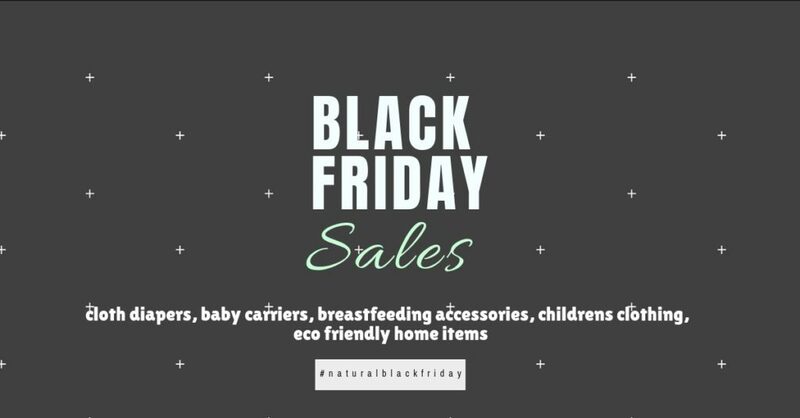 My top picks: Use coupon code BLACKCLEARANCE in the Sale & Clearance section to save an additional 25% off the lowest listed price for savings up to 75% off. 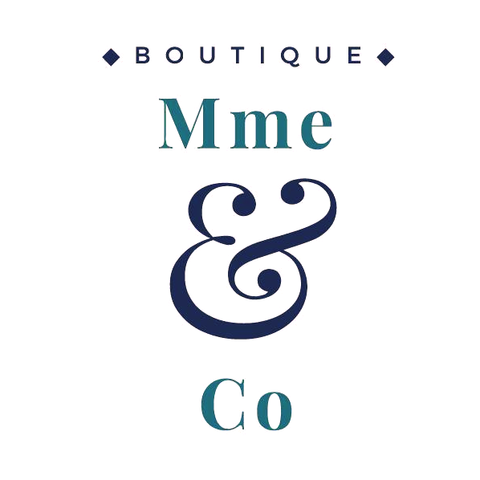 Just about everything else is also one sale with coupon codes. 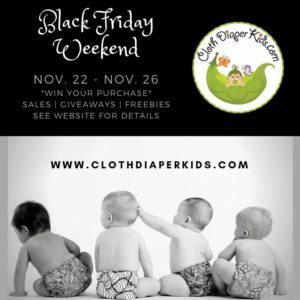 My top picks: Training Pants 9.99 and Overnight Trainers 12.99, Cloth Diapers, cloth pads, wet bags, and more all marked down! Amazon: I’m also an Amazon affiliate, so if you’re doing some shopping with them this weekend, please use this affiliate link! There are too many great deals to list. Not an Amazon Prime member yet? 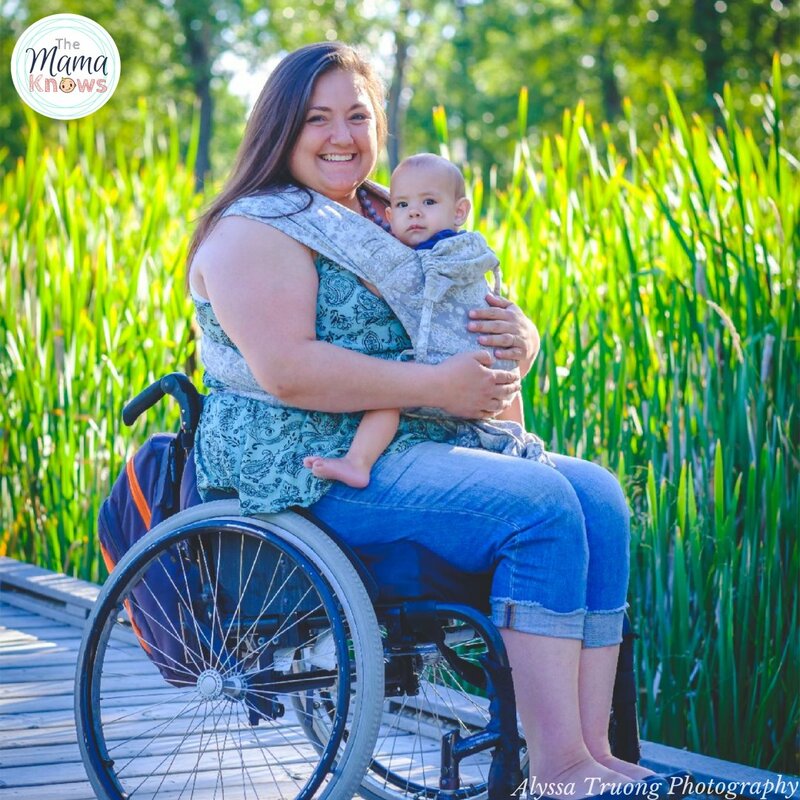 Here’s a blog post on why you should be. 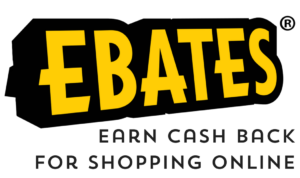 Ebates: Have you gotten yourself an Ebates account yet? I do and I love it! Get crazy amounts of Cash Back at all your favourite stores just for shopping with their handy App! The app even makes savings easier by copying any of the stores available discount codes right onto a button. And I’m not just talking about a few stores. There are TONS!!! eBay, Old Navy, Amazon, Well.ca, Sport Check, The Body Shop, Marks, Chapters, and hundreds more.